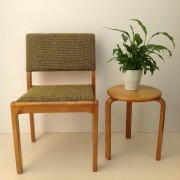 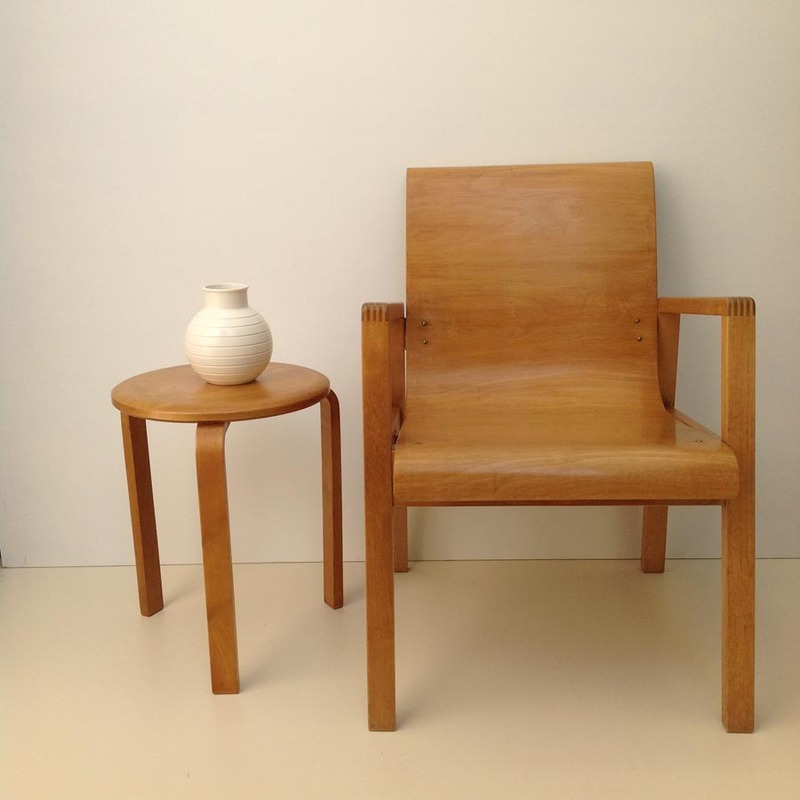 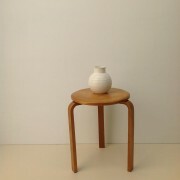 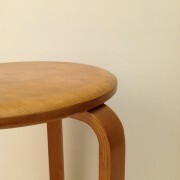 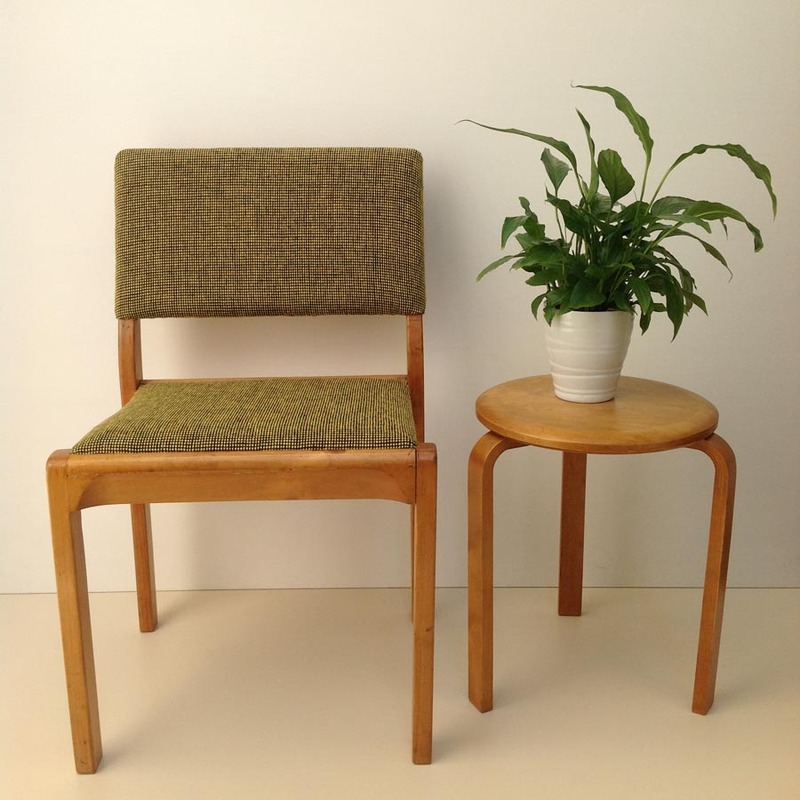 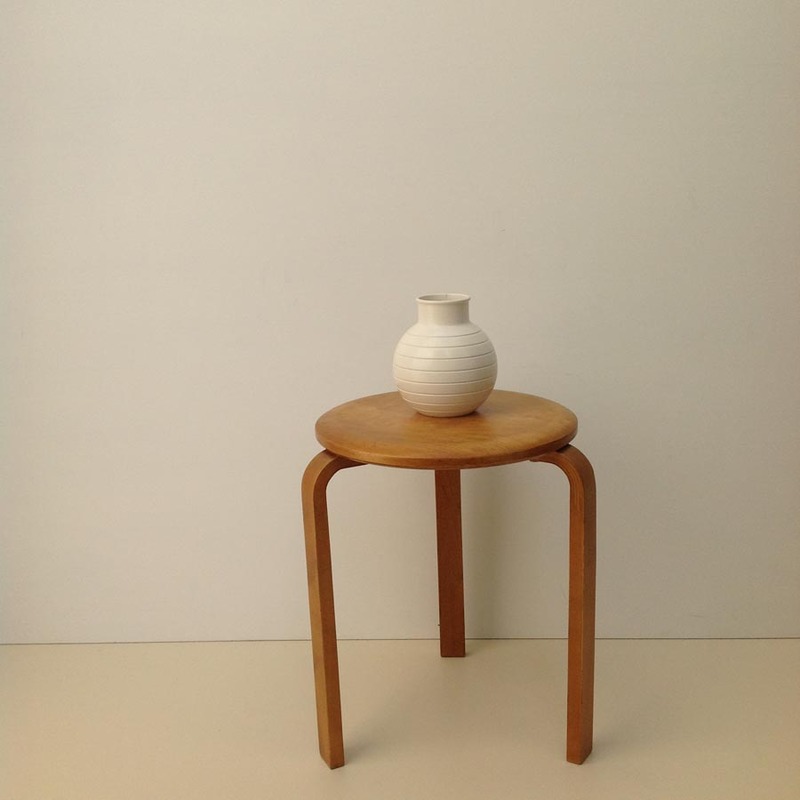 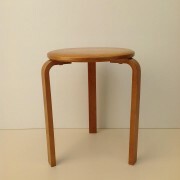 An Alvar Aalto variant of the classic 60 stool. 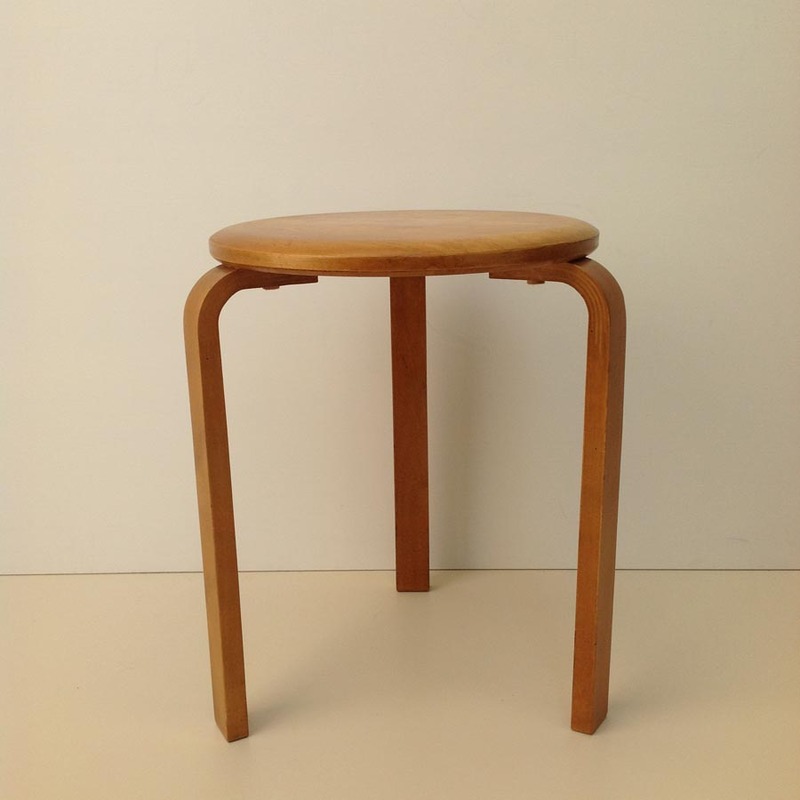 A collaboration of Aalto’s Artec & America’s Pascoe companies in the ’40s produced several rare variants. 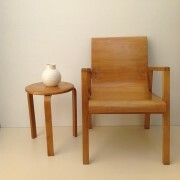 Very good original condition & patina.